In need of a children's book to read for the holidays, I chose Oh No! 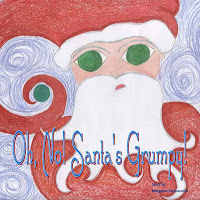 Santa's Grumpy by Margaret Farnsworth. I had a bit of trouble trying to read it on my Kindle. It did not load properly. Ultimately, I ended up using my Kindle for PC application to read it. Now I know why I couldn't read it on my Kindle. The pictures are all upside down! So much for paying attention to the little details Ms. Farnsworth. 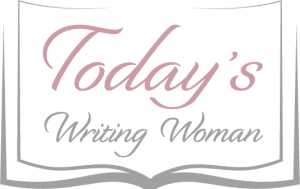 That is no way to endear the reader, only frustrate them. Leaving that little faux pas aside, the story itself was charming and just long enough for any child to enjoy. Santa was unhappy because he was worried that the toys wouldn't be finished in time for his Christmas Eve ride. Doesn't he feel that way every year? Anyway, four senior elves ban together and come up with a way to make Santa happy. That is, until they get caught by Mrs. Claus. Fortunately for Santa, their little mischief was caught in time and Christmas is saved!